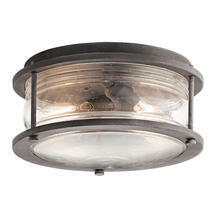 Perfect for areas short on space but still wanting great style. Give little bit of colonial charm with the Ashland Bay outdoor ceiling flush lantern. 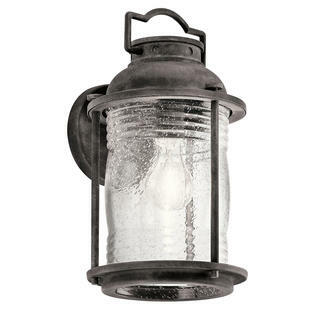 These traditional colonial style light is enhanced by a weathered zinc finish and clear glass. 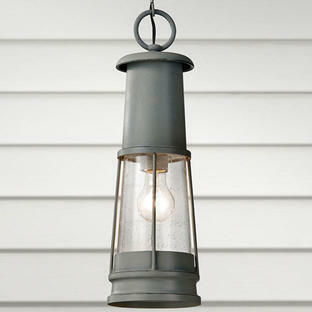 Use with old- fashioned Edison-styled bulbs for a gorgeous vintage style. 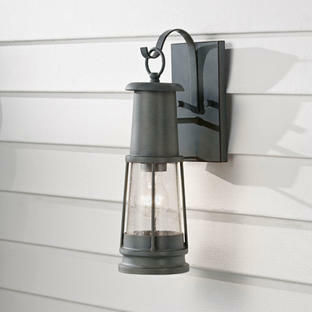 Suitable for outdoor use and bathrooms. Below is the full range of lighting options for this collection.